As the Monaco Yacht Show is set to make waves this week (September 28 – October 1), all eyes will be on the iconic Port Hercules, where the world’s billionaires, millionaires and their yacht designers, advisors and crew flock to see what’s new and noteworthy in the world of nautical luxury. 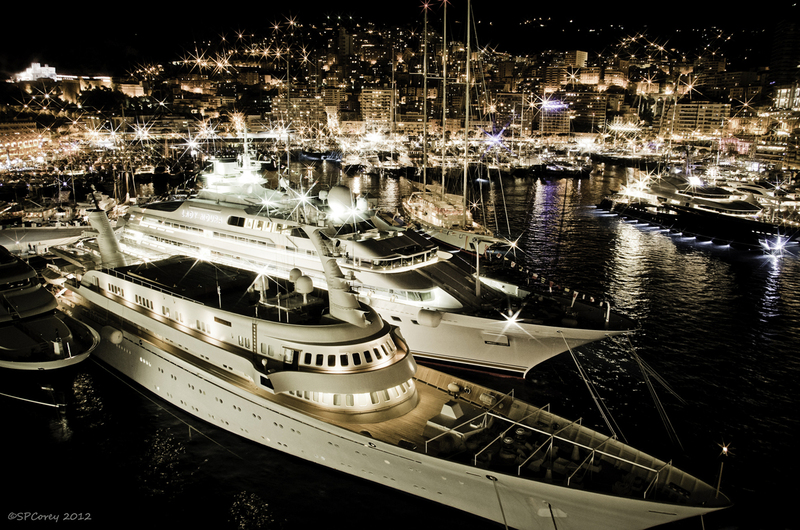 Outside of ogling megayachts and the enviable water toys, the show is also a wonderful excuse to explore Monaco’s breathtaking real estate offerings — which have earned the Principality the distinction of being one of the most expensive places to invest in the world. 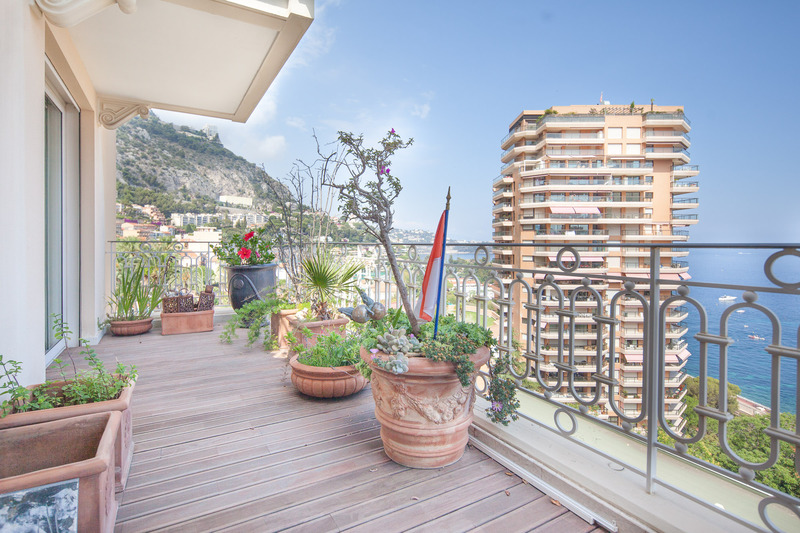 Proof of Monaco’s sky-high real estate market continues to bear out in numbers like this: $1 million will only buy you about 15 square meters of space. 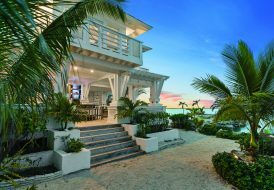 Most recently, an opulent mansion on the French Côte d’Azur made headlines for its $1.1 billion price tag — “not outrageous,” says Vanda Demeure, senior vice president of Coldwell Banker Demeure Prestige, “but rather exceptional.” She notes that the kind of discriminating buyer who would purchase such a residence is not just looking for a luxury home, but a property of status, notoriety and lasting impression. 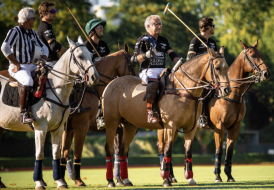 With visions of hobnobbing with the Euro-gentry at the opera, sun bathing on the deck of superyachts and watching the Grand Prix each May, we asked Demeure to show us around this princely piece of paradise. 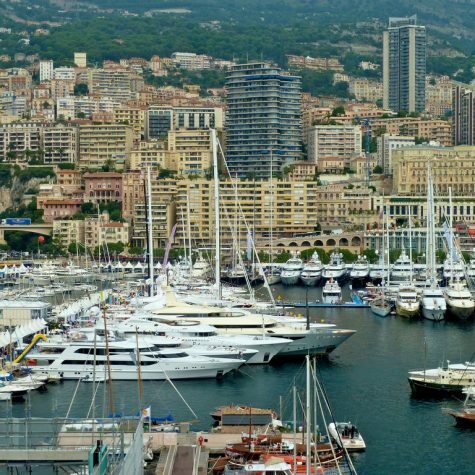 Russians aren’t the only international clients seeking refuge in Monaco, however. The Mediterranean luxury haven has long appealed to Italians and Britons. 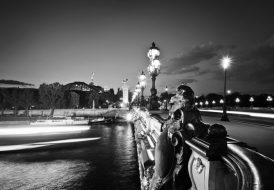 Demeure has also observed that Monaco buyers are skewing younger than in years past: most tend to be 30 years old and over. According to Demeure, the highest prices are currently found in the Old Town and near the harbor. 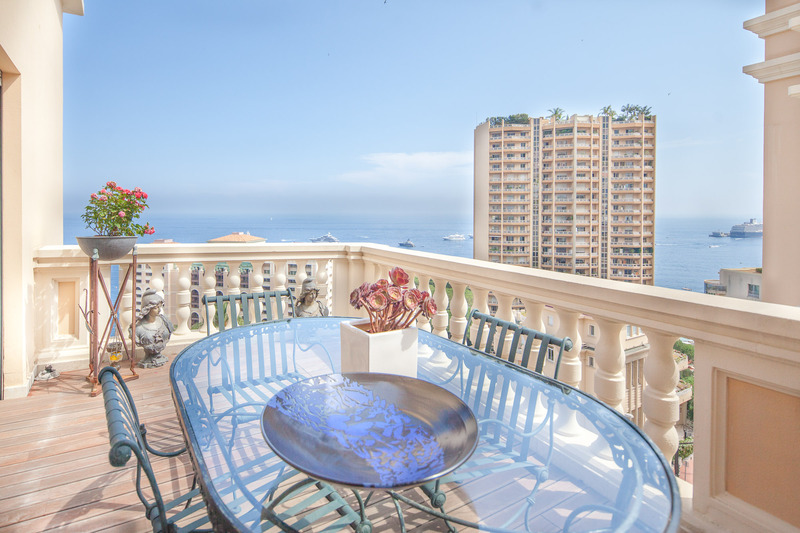 Best known for luxury high-rise towers, Monaco has seen an explosion of ultra-prime development in the last few years. Three premier buildings, Le Méridien, La Tour Odéon and La Petite Afrique, exemplify this trend as spacious, well-appointed units and glamorous onsite lifestyle amenities continue to attract ultra affluent global buyers. Perhaps the most famous of the three — Tour Odéon — was completed in early 2016, and made headlines for its $400 million “Sky Penthouse,” which boasts multiple swimming pools, a health center and private staff (including a chauffeur and caterer) in five stories and more than 3,300 square meters. For the good buys, Demeure says you have to go to the Carré d’Or, home to Monte-Carlo’s legendary shopping district. 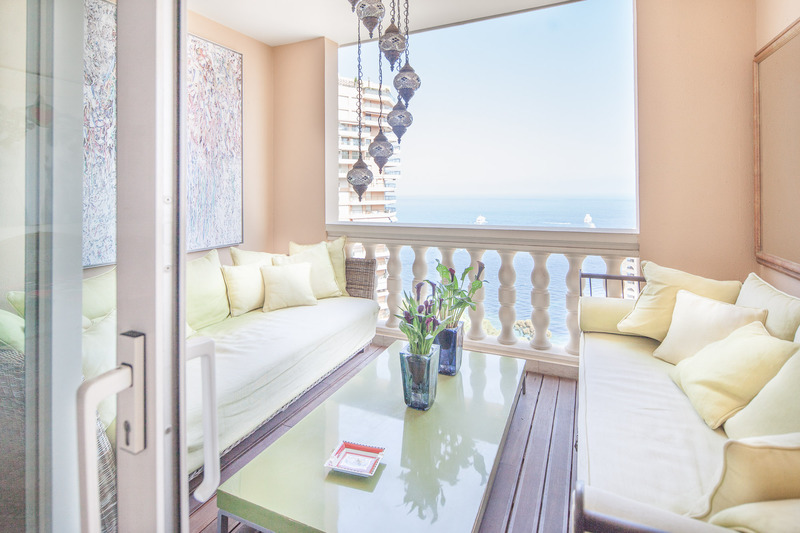 “Our clients often ask us to find an open view overlooking the sea with two to four bedrooms and a large terrace,” says Demeure. This elegant, classically inspired five-bedroom apartment, listed by Coldwell Banker Demeure Prestige and marketed by Coldwell Banker Previews International® is a classic example. Resting on its own floor, the towering residence has three separate entrances and offers access to private amenities such as a swimming pool and round the clock concierge service. For 24 million Euros (or about $27 million USD), you can have breakfast on a vast wrap-around terrace overlooking the Mediterranean and surrounding mountains in 422 square meters. The location is also desirable, within walking distance of the famed Monte Carlo Country Club. With sales volumes reaching record levels in 2015, Demeure expects 2016 to maintain that pace as more ultra-luxury developments are currently in the pipeline. 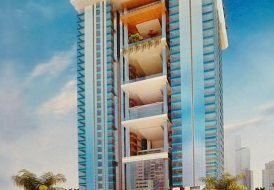 Any future increase in housing stock, however, is not expected to curb rising prices in this most sought-after address. 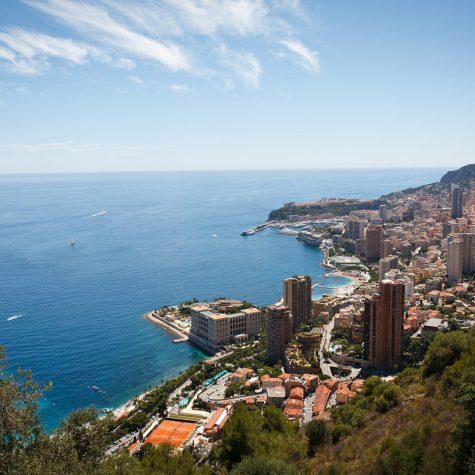 Additionally, Monaco is generally insulated from global market fluctuations. Even decreases in the value of the Euro have not really affected the overall housing market. 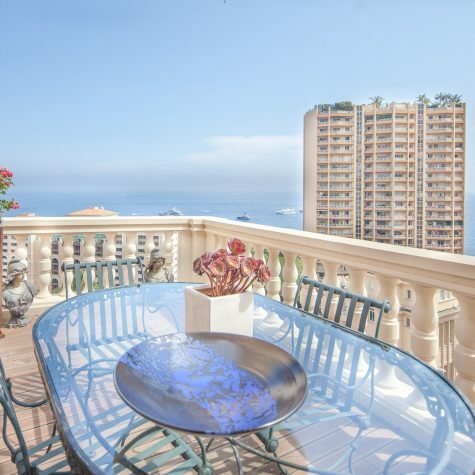 So, is purchasing a home in Monaco the impossible dream — even for a well-heeled person? Demeure doesn’t think so. Her advice sounds decidedly French. She tells her buying clients to follow their heart. To reach Vanda Demeure, contact her at+33 06.72.95.68.30 or vanda.demeure@coldwellbanker.fr.